Showing results by author "Internet Business Ideas"
By: Internet Business Ideas Inc.
You've heard the saying "Everybody has a story to tell"? Well, here's your chance to discover how to get your story down on the written page! 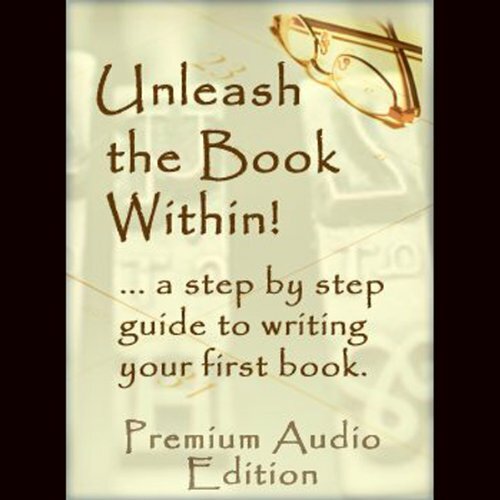 In the new audiobook Unleash the Book Within, you'll discover everything you need to know to quickly and easily achieve your dream of becoming a respected author! In the course of a busy day, you may write a check at the grocery store,charge tickets to a ball game, rent a car, mail your tax return, change service providers for your cell phone, apply for a credit card or do any of a number of other things that involve revealing your personal information. And chances are you don't give these everyday transactions a second thought. 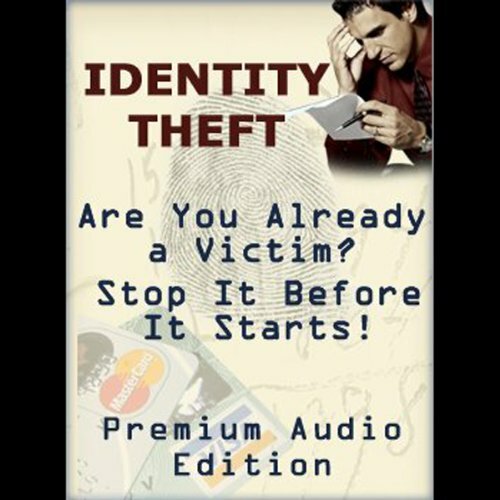 But an identity thief could use any one of them to steal your identity and in a matter of minutes and seriously damage your credit rating! Discover how to succeed at college and still have time for fun - lots and lots of fun! 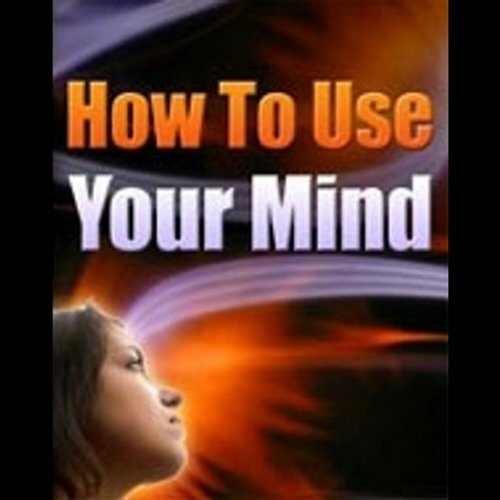 This audiobook reveals the tips, tricks, study techniques and secrets beginning college students meed to know to earn terrific grades while still leaving themselves more than enough free time to fully enjoy "the college life".